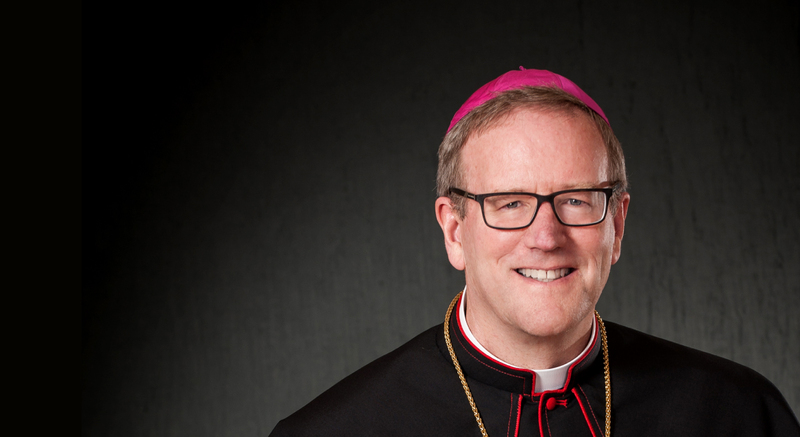 Our parish is now offering free mini courses from Bishop Robert Barron! 2.) “What Did Jesus Really Teach”? 3.) “Who is God and How Do We Know”? 4.) “Who is Jesus and Why is He Different”? Simply click www.flocknote.com/OurLadyOfPerpetualHelp13 log in with your email and password (or create one). 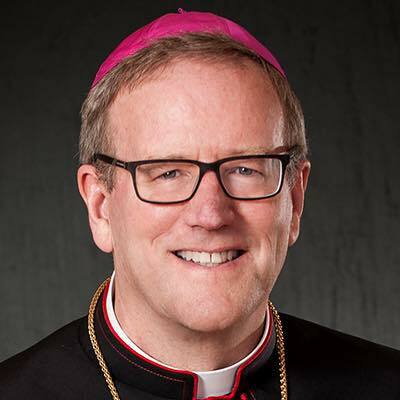 Once logged in, click on OLPH Icon, then click on the Bishop Barron topic (in the left-hand column), and then click “join this group.” Enjoy!